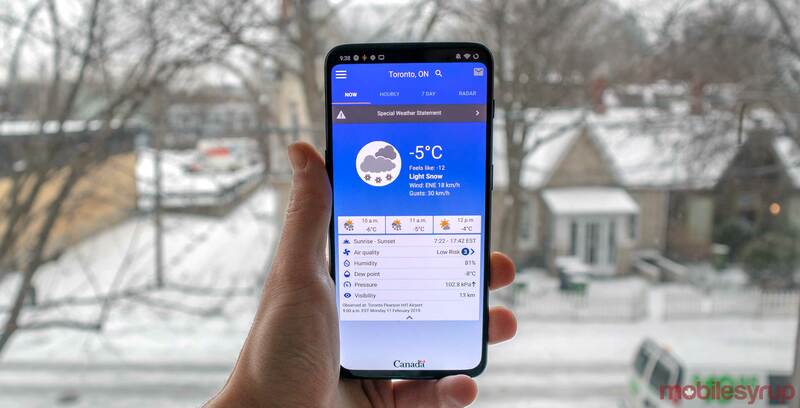 Environment and Climate Change Canada has officially launched its WeatherCAN app for smartphone devices, leaving its beta version. The app will notify users on weather conditions across Canada, covering over 10,000 locations with information on 24-hour and seven-day forecast. It provides the user weather information based on their location, along with saved locations across Canada. A user can also enable push notifications in the app to receive weather alerts issued by Environment Canada. Other features include a message centre, a radar with a zoomable map, and a widget that gives quick weather information to users. The app is available in both French and English, with the option to toggle between either language in the settings menu. WeatherCAN is available on iOS and Android devices.